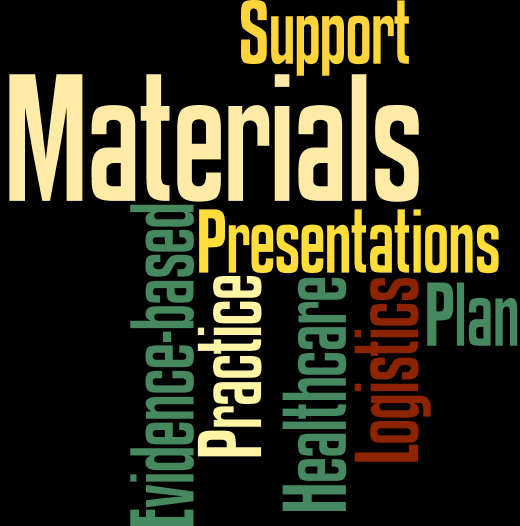 Managing all logistics and materials development. Cygnus provided planning, management, logistics, clerical, and materials development support to the University of Connecticut (UCONN) Evidence-based Practice Center, which served as the host for the Evidence-based Practice Center (EPC) 3-day, 100 participant meeting, sponsored by the Agency for Healthcare Research and Quality (AHRQ) for its EPC grantee organizations. For this 3-day, 100 participant meeting.